|By Arabian Post Staff| His Highness Sheikh Mohammed bin Rashid Al Maktoum, Vice President & Prime Minister of the United Arab Emirates (UAE), and Ruler of Dubai, was recognized for the Top Global Best Leadership at a glittering Burj CEO Awards ceremony in Washington recently. 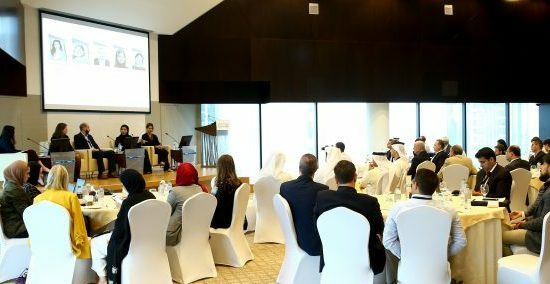 The other winners were DP World, Emirates Airline, Alibaba, HP Enterprises, Facebook, National Bank of Abu Dhabi, Dubai Duty Free RAK Free Zone, Sharjah Investment Authority (Shurooq), Hollywood Studios, RAK FZ, AUS Enterprise, ARY Digital, Mumbai Stock Exchange, Saudi German Hospital, Covenant Bank for Women Tanzania Ltd., Dubai Cares and other companies . The BURJ CEO of the Year winner was Sultan Ahmed bin Sulayem, Group CEO and Chairman of DP World . The BURJ CEO Awards Ceremony was held in Mayflower Hotel Grand Ballroom, Washington DC, USA which is famous for US Presidential Ball. The Arabian Post was a media partner to the event. 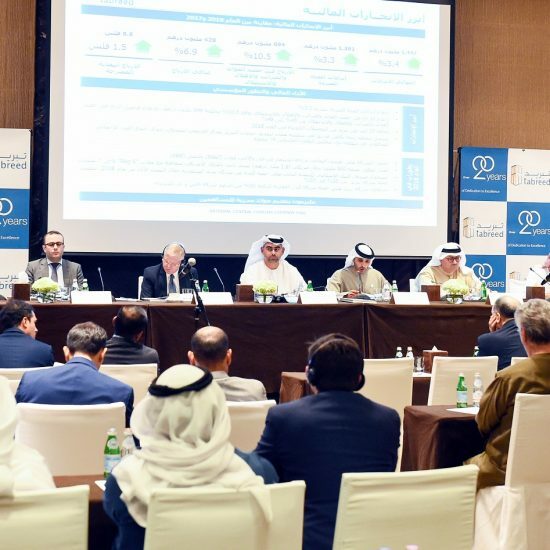 The BURJ CEO Awards is a brand of CEO Clubs Network Worldwide and they plan to host this yearly top business community award event in different countries with a vision of bringing in Dubai in the year 2020 during Dubai EXPO 2020 celebration, the organizers said in a statement. An initiative by the CEO Clubs Network Worldwide, which is among the world’s largest business networking platforms for CEOs from across industry sectors, this is the first awards programme since their inception some 30 years ago. Created to honour top global CEOs and to publicly recognize their outstanding success, the initiative also highlights the significant contribution of winners to business networks and the international business community. The BURJ CEO Awards is a brand of CEO Clubs Network.